LeeAnn Widyn lives life through the view of many different lenses: fashion fanatic, trend spectator, style designer, shopping aficionado, pilot’s wife, and mom of witty teenagers (enough said). Her surprising background as a U.S. Marine Intelligence Analyst allows her to analyze any situation with a tactical but creative approach. 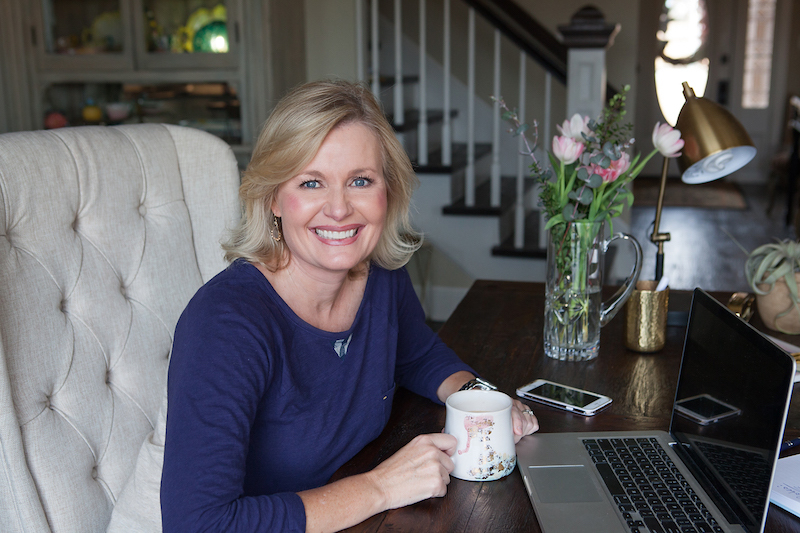 A lover of travel, people, and God’s beautiful design, LeeAnn’s strategic and artistic eye transcribes everyday scenes into stunning captured memories. Born and raised in Oklahoma, lived everywhere, and planted happily (for now) in good ol’ Texas.